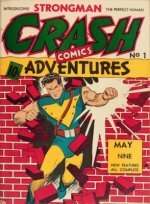 For comic lovers who want to build up their collection without getting a bank loan, Modern Age comic collecting is an affordable option. The story of Cable, one of the defining heroes of the Modern Age, can get pretty complicated. Here’s an overview of the most important Cable comics to help you keep track of his many appearances and changes. While he's always been of interest, his co-star role in the second Deadpool movie has made Cable a smash hit. Read on for the key issues featuring Cable, with record sale prices, and get yours appraised if you own any of them. If there’s one thing to know when getting into Cable comic books is that Cable is Nathan Summers, but from the future. In Uncanny X-Men #201, Nathan Summers is born to Scott Summers (Cyclops) and Madelyne Pryor (a Jean Grey clone). After some classic X-Men time traveling and cloning (with a sprinkling of alternate universe), Nathan becomes Cable, the prophesized ender of Apocalypse. New Mutants #87 is one of our 100 Hot Comics you should invest in. Click to find out why! 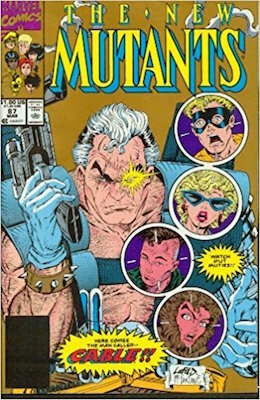 Nathan Summers might have come first, but the best point to start collecting Cable is at the beginning – Cable’s first appearance in New Mutants #87. When we first meet Cable, he is battling Stryfe, a clone of himself who was raised by Apocalypse. 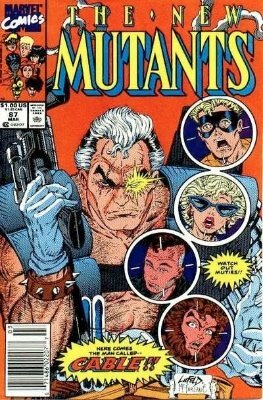 Meeting the New Mutants, who are also battling Stryfe, Cable becomes the group’s leader. One thing to note when buying this important Cable issue is that there are two printings. New Mutants #87 first print can be identified by the red background, while the second print of New Mutants #87 has a gold background. The second printing isn’t worth much. See below for an example of the second printing. 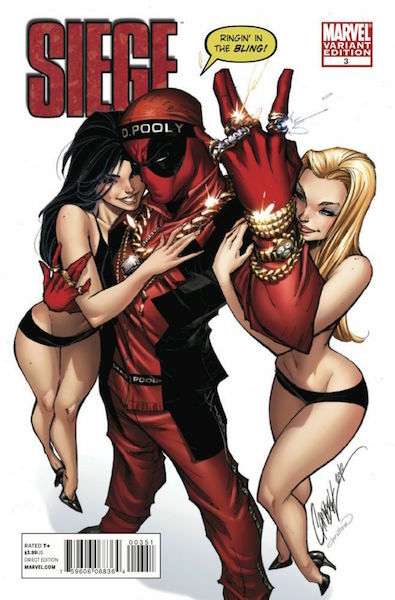 After Cable’s introduction and then Deadpool’s first appearance in New Mutants #98, New Mutants was more popular than ever, and Marvel and Rob Liefeld felt it was time to give the jolly band of misfits a new home. With New Mutants #100, Cable moves the New Mutants out of the X-Mansion and turns them into their own mutant-fighting organization. 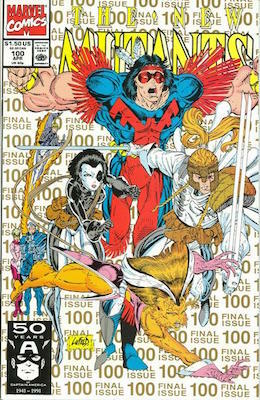 Really, the entire Rob Liefeld run on New Mutants (issues #86 - #100) is “must own” for the Cable comics collector. 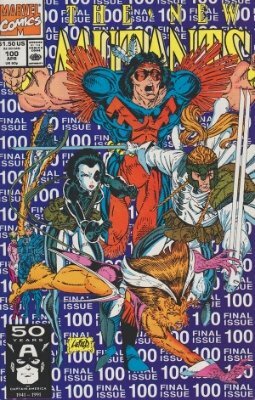 New Mutants #100 has two additional printings. They are not expensive, but if you want a complete collection, you'll need to acquire copies. 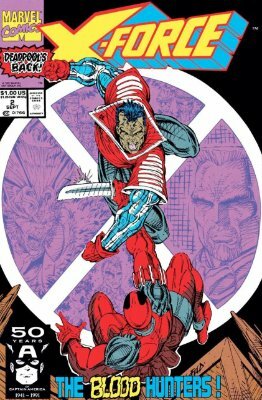 Selling over 5 million copies, X-Force #1 is far from rare or valuable, but it is important in the scheme of Cable comics and his story. 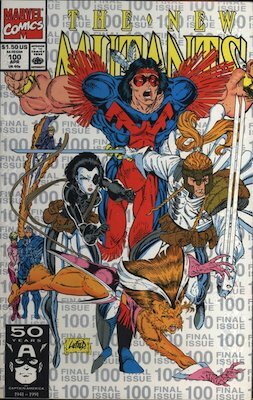 Picking up where New Mutants #100 left off, X-Force is a new group of mutants, led by Cable, that are taking a more aggressive approach to dealing with Stryfe and his Mutant Liberation Front. 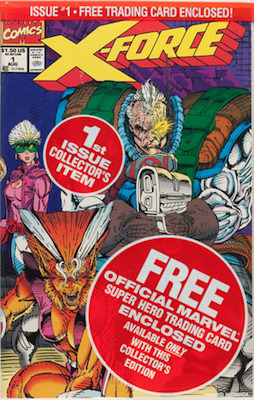 X-Force #1 features the first appearance of Tyler, Cable’s son. X-Force #2 features the second appearance of Deadpool, who becomes one of Cable’s closest allies. 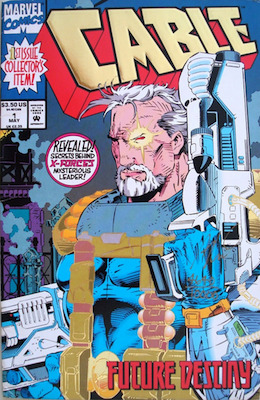 Running for #107 issues, Cable sheds more light on the warrior from the future’s mysterious origins. These 107 Cable comics aren’t valuable, but they are important for those building a complete collection. If Cable is ever featured in any Marvel, Deadpool, or X-Men movies, expect to see the price of Cable comics shoot up. So what really happened to Nathan Summers, Cyclops’ infant son, and how did he become Cable? 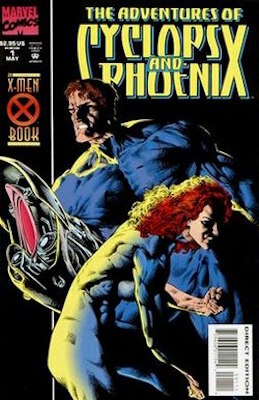 Most fans had probably pieced it together by the time the Adventures of Cyclops and Phoenix was released in 1994, but in this four issue mini-series, we get a first-hand account of Cyclops, Jean Grey, and Nathan Summers, 2,000 years in the future. Like most Cable comics, Adventures of Cyclops and Phoenix isn’t valuable, but it’s an interesting mini-series to help tidy up Cable’s backstory. Since the days of New Mutants, Cable and Deadpool have had a special bond. After the Cable (vol. 1) solo series ended in 2002, the two mutants were paired together for a hilarious and exciting series that was very well received. After New Mutants #87, Cable and Deadpool #1 is the second most valuable of all Cable comics. 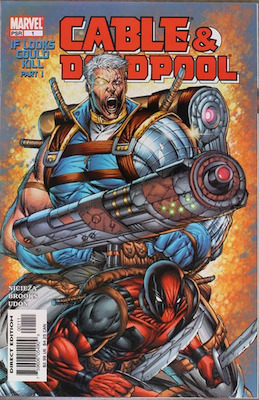 After Cable "died" in 2007, leaving Cable and Deadpool, he became an integral part of a new storyline – “Messiah Complex”. 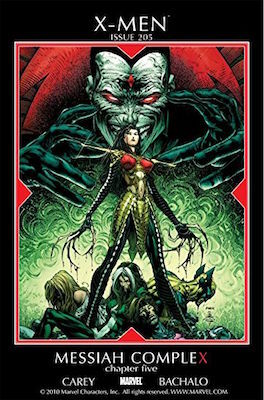 Hope Summers, the first mutant born after “House of M”, is either the Antichrist or a savior. 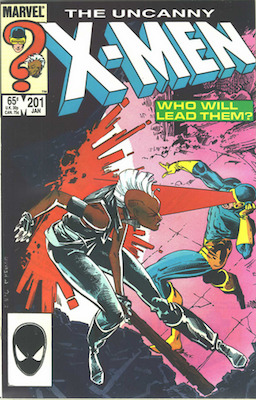 Hope is in constant danger from Bishop and his army of mutants hunting her down, and Cable becomes her sworn protector. Hope and Cable continue to share an unbreakable bond, and Cable now sees her as his daughter. I guess that big hunk of muscle and guns has a heart after all. Modern Age comic investing is still a debatable venture, but don’t let the uncertainty of value get in the way of a good story. Cable’s origin and ongoing adventures continue to be some of the most exciting points for Uncanny X-Men titles, and having a collection of Cable comics is the best way to keep track of this time traveling hero. Find out the value of Deadpool, Avengers and other Marvel comic superheroes. The Merc with a mouth is hot property. Find out which books are the most valuable here. 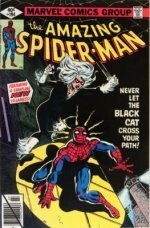 The top 60 most expensive comics published since the 1990s, with record sale prices. Retailer incentives, cover price variants, reprintings and other valuable modern variant covers. Time to Sell Your Comic Books? Contact us Today!